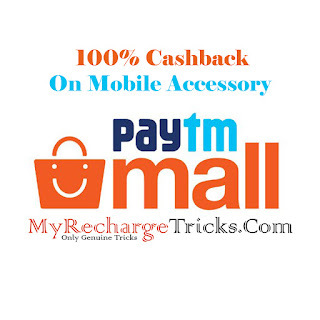 Paytm Mall Offer – Buy Mobile Accessories On Paytm Mall And Get 100% Cashback. 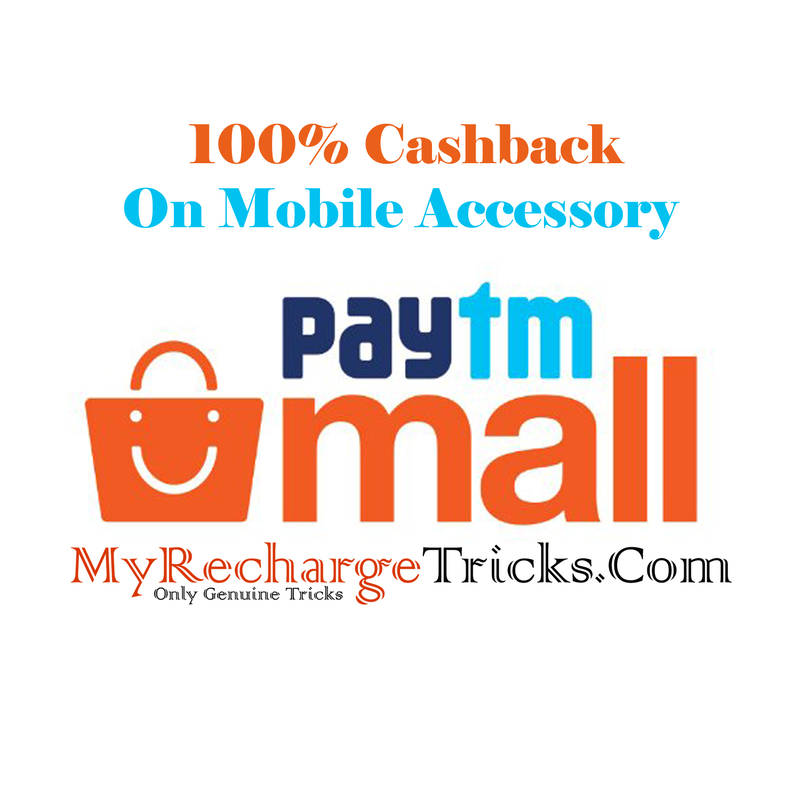 Paytm Is Coming With An Amazing Cashback Offer On Its Paytm Mall Platform. It's Giving 100% Cashback On Mobile Accessories. Only You Have To Pay A Shipping Charge Of Rs.25. Hey, Friends Welcome To MyRechargeTricks.Com Hope You Are Enjoying Our Free Recharge Tricks, Cashback Offers, Recharge Loots, Coupons Etc. Today We Are Sharing An Amazing Paytm Mall Offer With You. Have A Look. Go To The Offer Page By Clicking Here. Product Will Be Added To Your Cart. Now Login To Your Paytm Mall Account. Make The Payment Using Any Available Method. Your Cashback Will Be Given To You Within 24 Hours Of Product Shipping. Maximum One Time Per User. Hope You Enjoyed Paytm Mall Offer. For Instant Offer Alert Like Our Facebook Page Here.